The student immediately fled the scene and is since absconding. 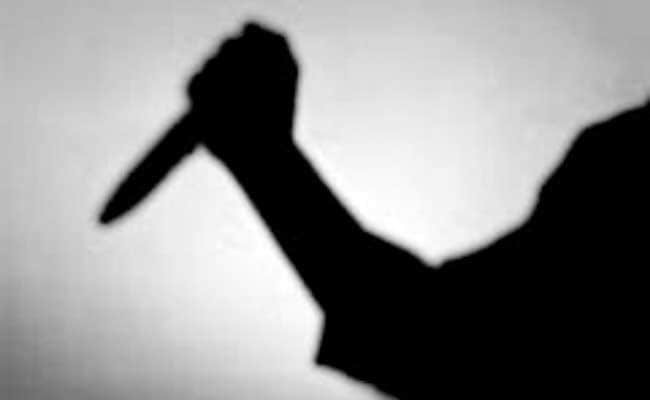 The headmaster of a government-aided school in Thirpuathur was allegedly stabbed by a Class 11 student of the institution Monday after the former questioned him regarding studies, police said. Headmaster Babu had asked the students of the particular section to come down near his office and study after their teacher for the period was not available. However, he later discovered that five students, including the alleged attacker had not come and thus he questioned them over the same. Babu's interaction with his attacker also centered around studies which did go down well with the boy, police said, adding, the juvenile suddenly stabbed the headmaster using a small knife he had in his possession. Babu sustained injuries in his stomach and is undergoing medical treatment at a private hospital.